If you couldn’t make the book signing, it’s not too late! 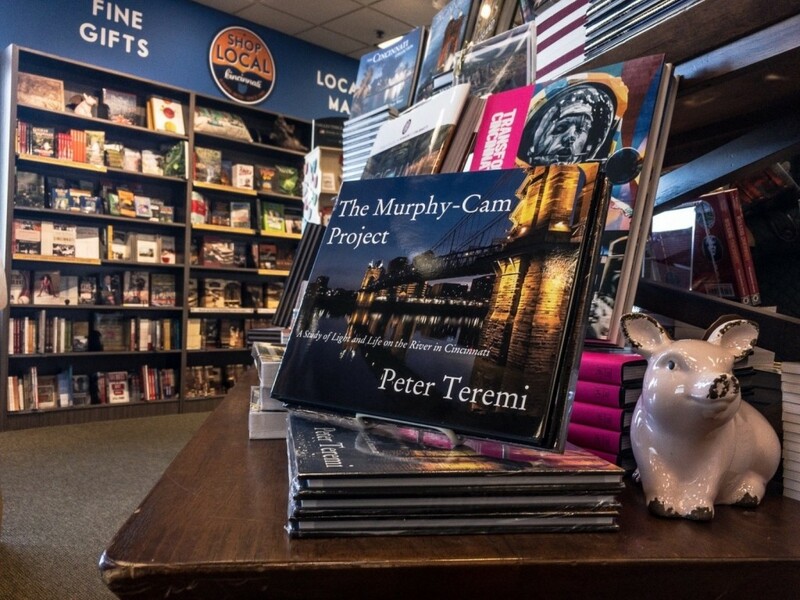 You can still pick up your signed copies of The Murphy-Cam Project! @ Joseph-Beth Booksellers Rookwood 2692 Madison Rd M, Cincinnati OH 45208.